JR Mitch tears up the Extreme Carpet Initiative! – Tekin – Smaller, Smarter, Faster! JR Mitch tears up the Extreme Carpet Initiative! 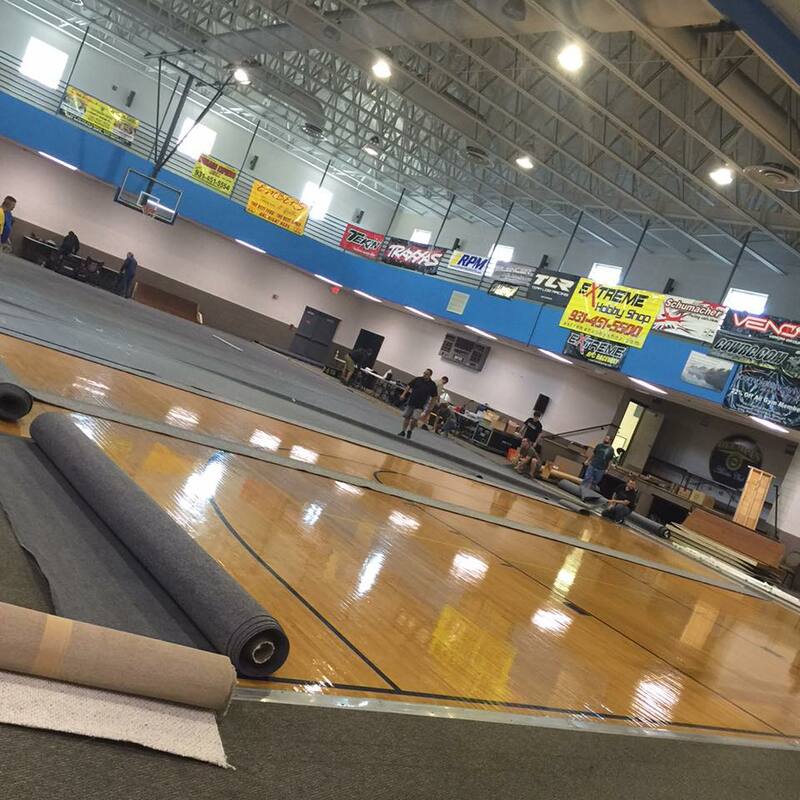 The Extreme Carpet Initiative was hosted by Extreme RC raceway in Spring Hill, TN. This temporary carpet track is setup a few times each month allowing the racers a place to race. A previous layout was used for this event which saw a mixture of doubles, corner tables, even a wall ride. Different carpet materials would protect the basketball court flooring from the cars impact over the course of the weekend. 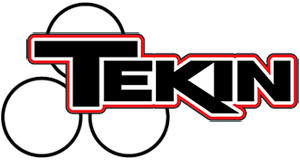 Tekin factory driver JR Mitch would attend running 2wd mod and 4wd mod buggy classes. JR would sit in P2 for 2wd mod qualifying. A1 had Blake Boggs taking the overall win. A2 had JR running some of the fastest laps of the weekend with his Tekin RSX Redline Gen3 powered TLR 22 3.0 taking the overall win. A3 would be a battle between Boggs and Mitch. Jr would take the lead only to get into back markers giving the lead back to Boggs who would go onto take the win and overall leaving JR finishing a strong 2nd. In 4wd Mod Buggy JR would once again start from the 2nd spot for A. Boggs would bobble early allowing Mitch to take the point. They would finish in this order when the tone sounded. 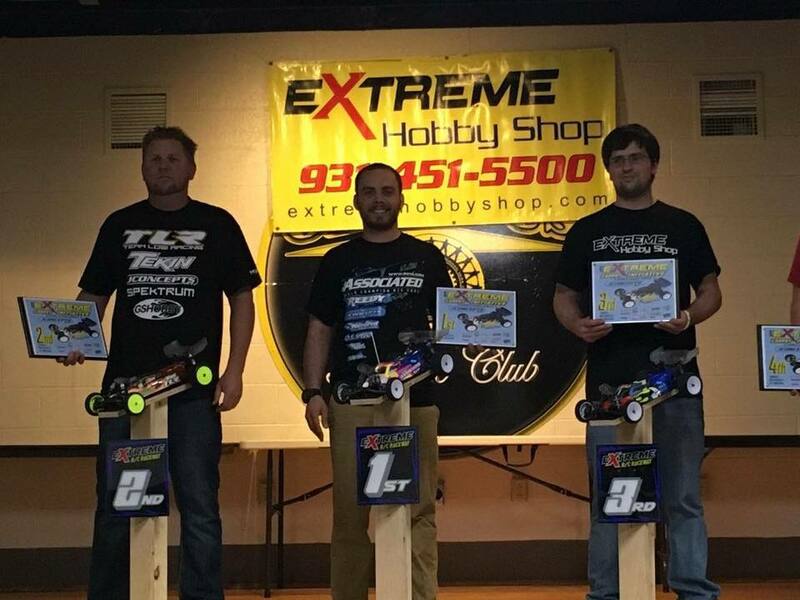 JR Mitch was running the Tekin RSX and Redline Gen3 motor in his TLR buggy. « Jonathan Yeung wins Sunpadow Strait Cup!